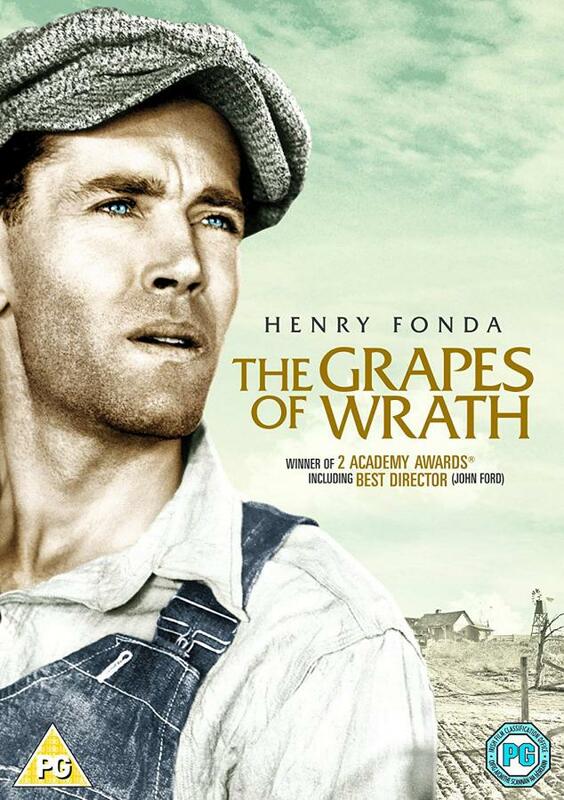 Join us for this Tuesday Movie Matinee: The Grapes of Wrath, starring Henry Fonda, Jane Darwell and John Carradine. The Joad clan, introduced to the world in John Steinbeck's iconic novel, is looking for a better life in California. After their drought-ridden farm is seized by the bank, the family -- led by just-paroled son Tom (Henry Fonda) -- loads up a truck and heads West. On the road, beset by hardships, the Joads meet dozens of other families making the same trek and holding onto the same dream. Once in California, however, the Joads soon realize that the promised land isn't quite what they hoped.